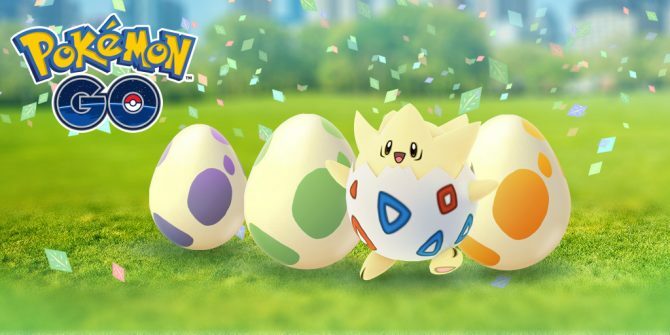 In case you hadn’t heard, Pokemon GO turned one-year-old last week and, as you’d suspect, developer Niantic wasted no time in celebrating the big milestone with a special something. The mobile title’s Anniversary Event, which is currently ongoing, marked the introduction of a special version of Pikachu that comes wearing Ash Ketchum’s hat from the hit anime series as well as discounts on various items to help Trainers along on their daily travels. Given the occasion, that admittedly doesn’t sound like a particularly bombastic celebratory gesture, but it appears as though Niantic made a handful of additional tweaks that weren’t mentioned in the initial announcement. 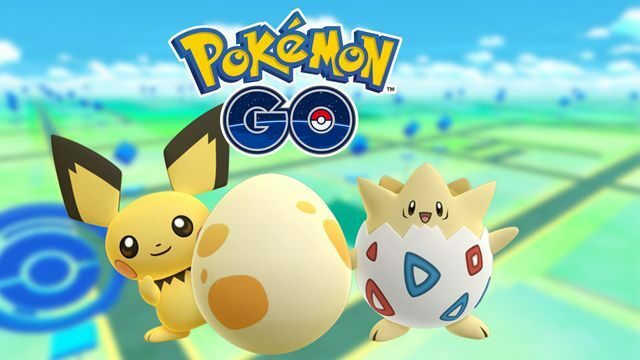 For those that have already been adventuring out in the wilds, searching high and low for Ash Hat Pikachu, you might have already collected and hatched some eggs. If so, you might have found yourself surprised at the emergence of a Pokemon not previously available through the method. As it turns out, each tier of egg has had new ‘Mons added to their pool of possible inhabitants, including a special Pichu. Check out each tier and the new additions to each (via ComicBook.com) below. Of course, besides the addition of the special pre-evolution Pikachu, all of the above have been obtainable through other methods for a while, though some of the additions seem like odd choices. Neither Spinarak or Chinchou are particularly rare members of the Pokedex, and the latter being added to 10 km eggs will likely raise more than a few eyebrows. Whatever Niantic’s reasoning for the reshuffle, granting players more avenues in which to collect these specific creatures in Pokemon GO can only be a good thing, right?